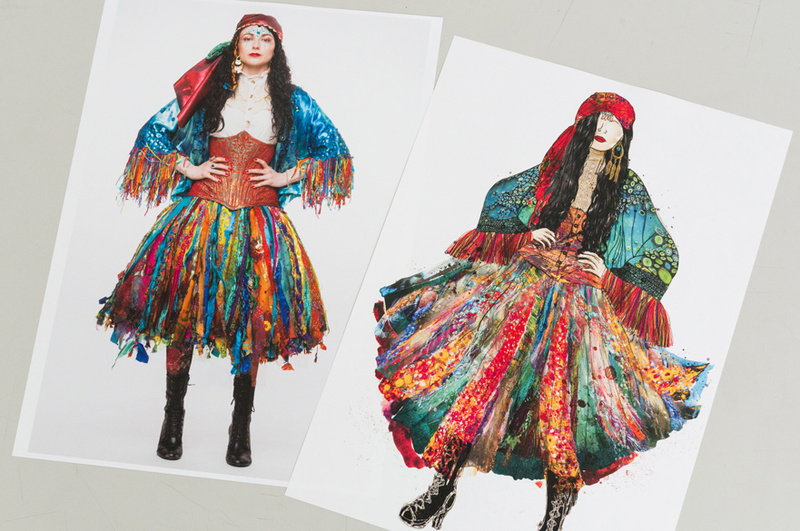 This exciting design for performance course is one of the few costume degrees that will allow you to focus equally on developing both your costume design and costume making skills. 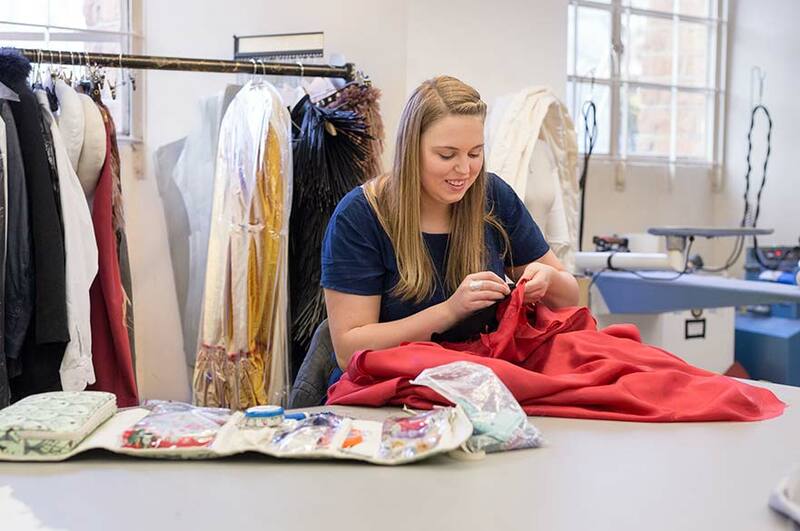 We'll help you develop your creative ideas into professional costumes for theatre, film and television, dance, opera and other performance areas. 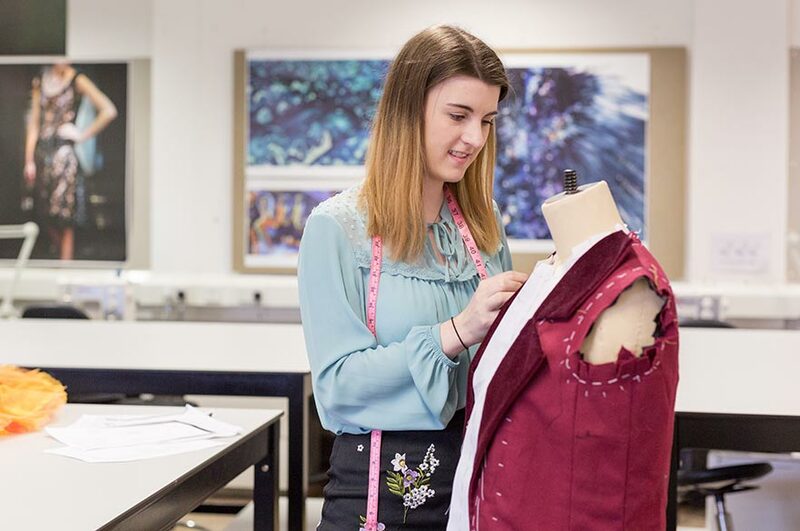 You’ll develop skills in visual research, character analysis, contemporary design development, innovative 2D to 3D realisation, corsetry, pattern cutting, tailoring, millinery and wigs, and costume props, as well as build your fabric knowledge. 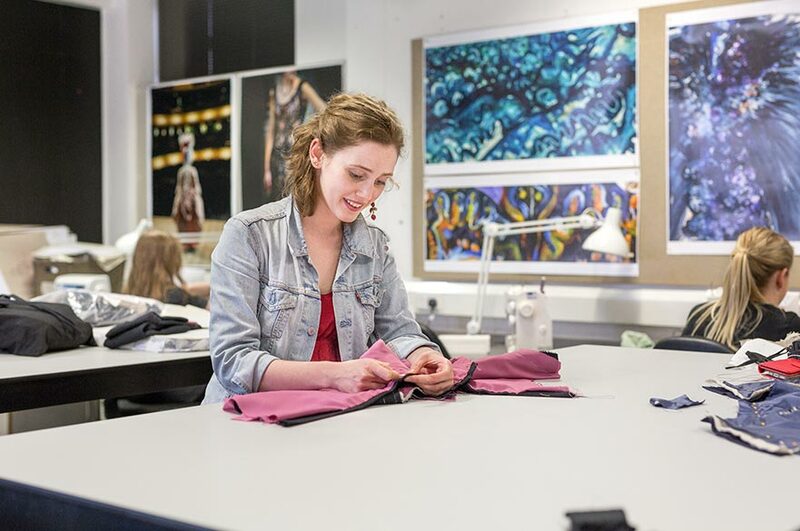 Our teaching professionals all have industry experience, and you'll work in dedicated working spaces and design studios, professional design and costume construction equipment in the beautiful listed Waverley building. 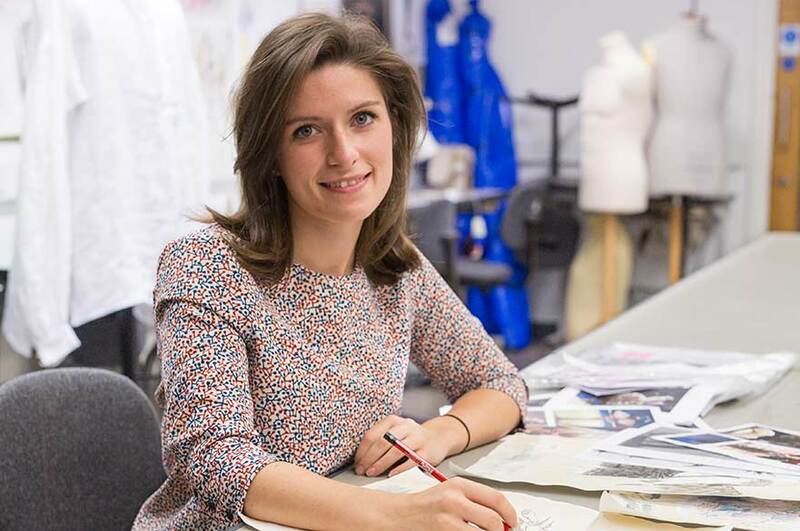 We’re delighted that 95% of costume design and making students would recommend studying at NTU. (National Student Survey 2018). Our graduates go on to secure jobs in the design for performance industry. 90% of our graduates in employment or further study within six months of graduating (DLHE Survey 2016/17). Focus equally on your designing and construction skills. 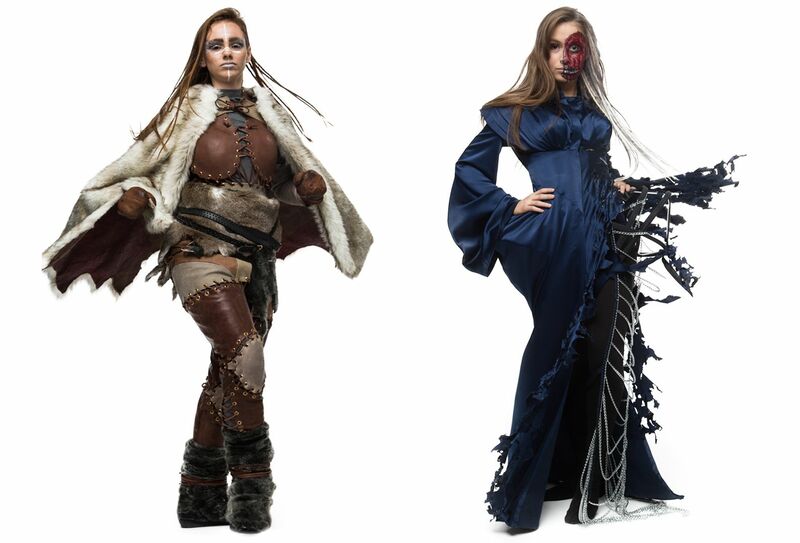 Work in a dedicated studio fully equipped with professional design, sewing, and costume construction equipment. 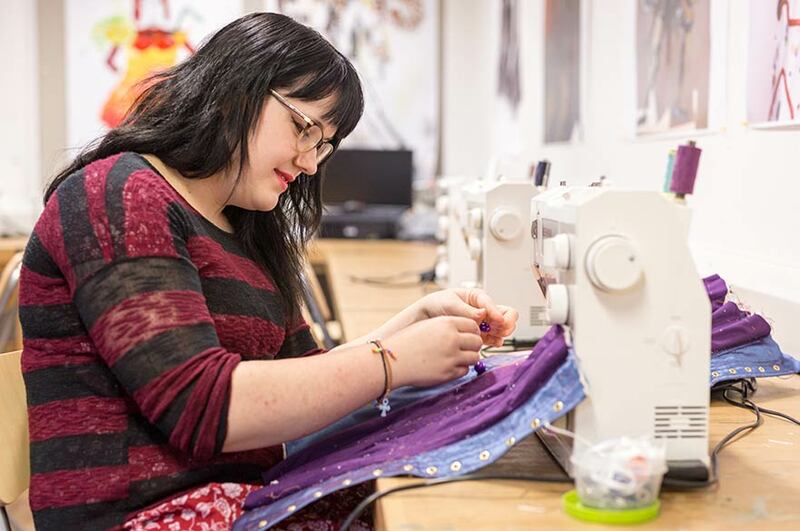 Take part in live industry projects.This has recently involved designing and making costumes for Nottingham’s Theatre Royal, and Hainsworth Mill Fabrics. Receive support for work placements, gaining experience with national organisations such as Scottish Opera, Birmingham Royal Ballet, and Manchester International Festival. Visit design exhibitions at venues like the V&A Museum in London, and the National Theatre costume department. 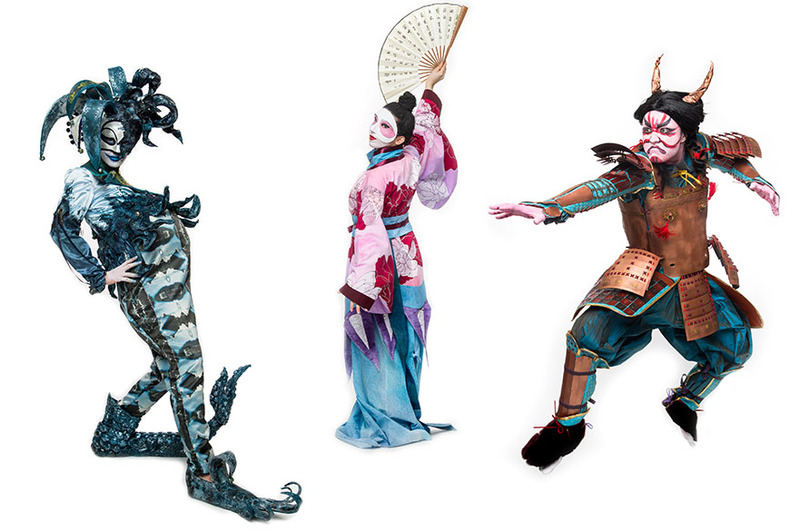 Go on national and international study trips, visit exhibitions and see opera, ballet, theatre and dance performances. Showcase your work at our Degree Show in Nottingham, with the opportunity to be selected to exhibit at other graduate events in London. Complete costume design projects that will include analytical research, concept and design development, and costume drawing. 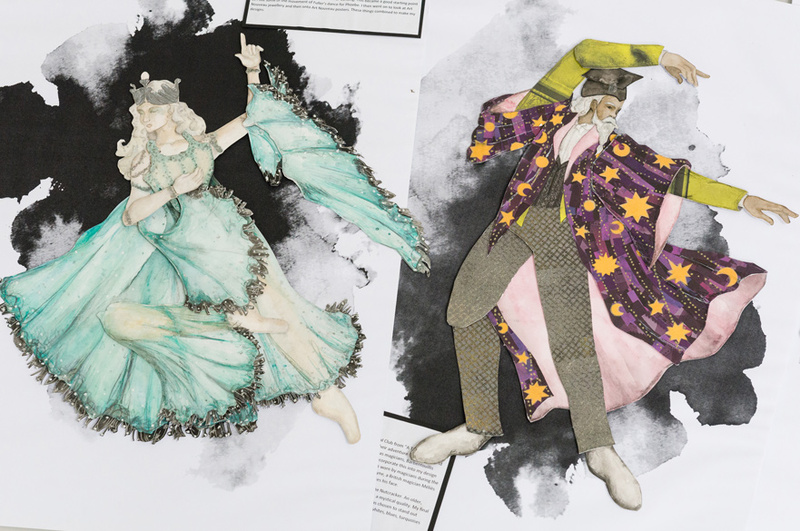 Explore the use of text and narrative in relation to the design of costume for performance. You’ll be introduced to the wider context of the world of costume, covering themes including costume and theatre history, film, and production analysis. Learn the practical skills you need to master the cut, fit and construction of costumes, including period bodices. Other construction projects may focus on millinery and accessories. Develop your ability to communicate your design ideas through a range of 2D drawing and image-making workshops. Projects will help you to develop your personal visual language, enabling you to communicate your ideas through your designs. You’ll also be introduced to digital tools and technologies, that will help you to start building your personal digital portfolio. 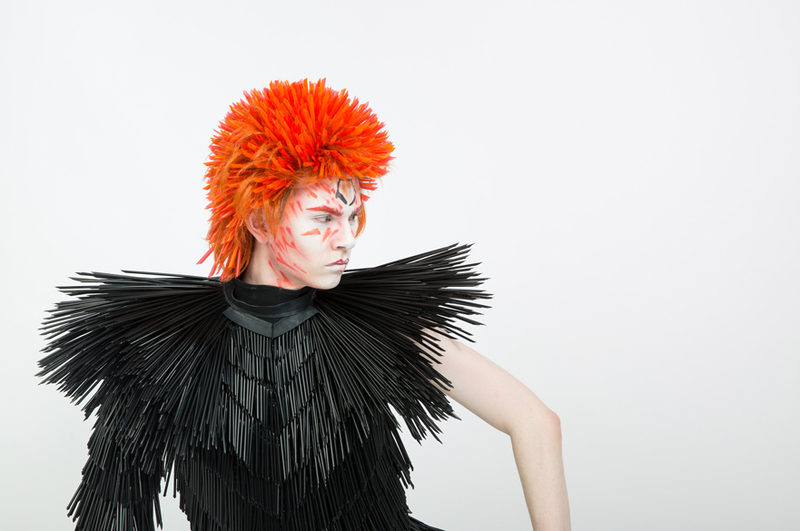 Engage in a wider and more sophisticated range of advanced costume design techniques and construction skills to advance your work and understanding of the subject area. Focus on professional design practice, using contemporary or classical source materials in a variety of performance methods. Have the opportunity to undertake work experience. You’ll also practice the construction of period garments and further develop a technical understanding of fabric, cut, and finish. Specialist costume workshops will help you to develop your skills in areas such as tailoring, corsetry or wig-making. 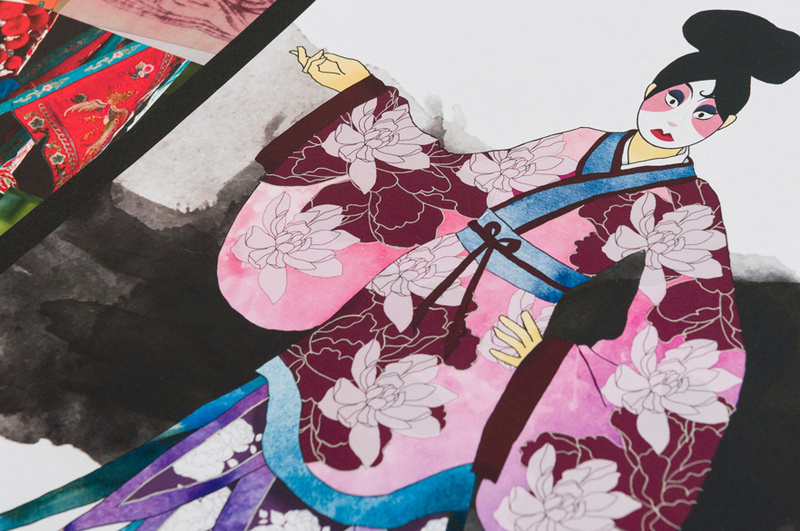 Continue to develop your skills and knowledge in 2D drawing and image-making techniques, using both physical and digital media. 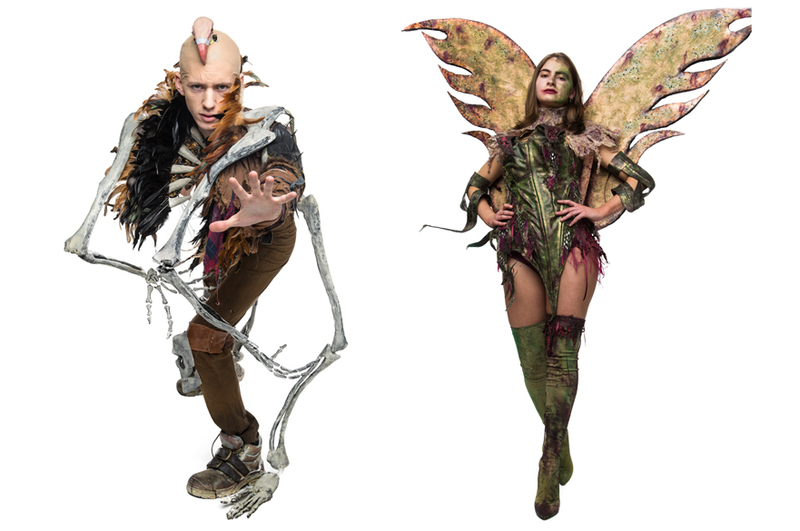 Through a variety of visual exercises you’ll develop your ability to analyse information, and to compare alternative methods and techniques in the visual communication and presentation of your costume design ideas. Create your own website, and build and refine your personal digital portfolio. This year-long module is your Costume Design and Making Major Project. You’ll negotiate a design and making project brief, informed by research and professional context and you’ll be encouraged to focus on options that support your career aspirations. 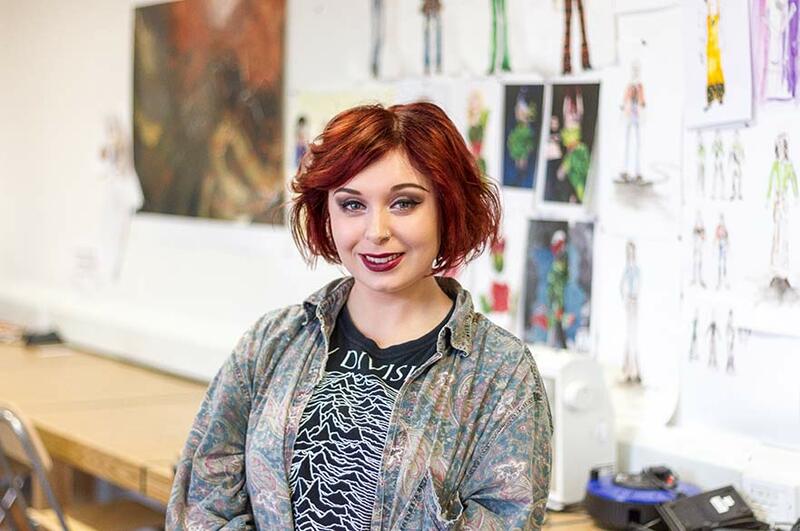 You’ll evidence research skills, developing a complete design portfolio, and show progression from 2D to 3D through the realisation of character. You may have the opportunity to incorporate live/industry projects and / or competitions. Your major project will be exhibited as part of the University’s Degree Show. You will also develop your writing skills, allowing you to develop and express in-depth practical and theoretical knowledge. There is the opportunity for you to see drama, musical theatre and dance pieces in Years One and Two. Recent trips have included a backstage tour of the Nottingham Theatre Royal, the V&A Museum in London, the Newstead Abbey costume collection, the National Theatre, and RSC live at Cineworld. Students have also been to watch Birmingham Royal Ballet’s Cinderella, designed by John Macfarlane, and Dr Frankenstein at the Crucible Theatre. 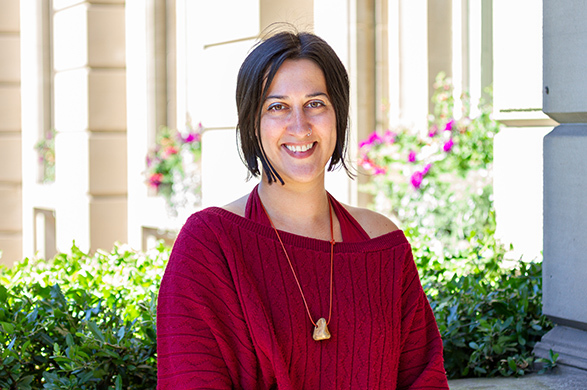 The course has exchange agreements with a number of institutions around the world, including RMIT in Australia. Students recently went on an exchange to Hong Kong Polytechnic University for a semester, whilst students have the opportunity to be apply for travel scholarships. Recently, two students secured scholarships to study in Donghua University (DHU) in Shanghai, China. 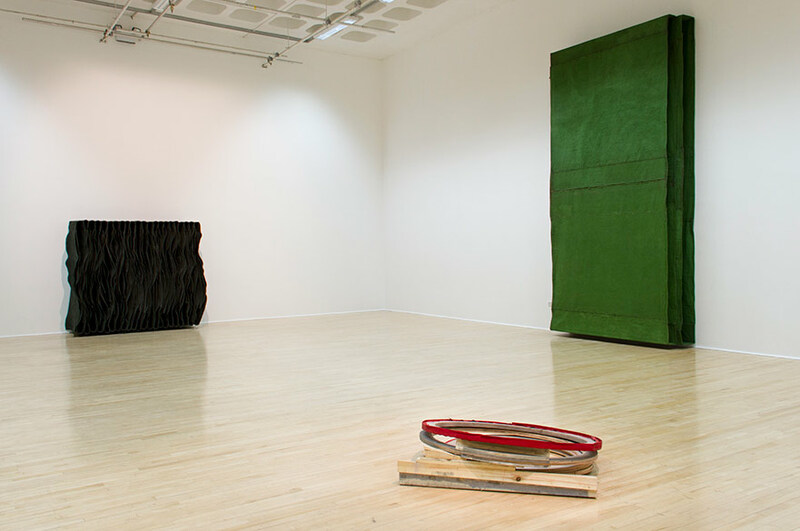 In your final year you will exhibit your work as part of our Degree Show. This event includes all final year students across NTU’s art and design courses. It’s a great platform for you to showcase your work to members of the creative industries. 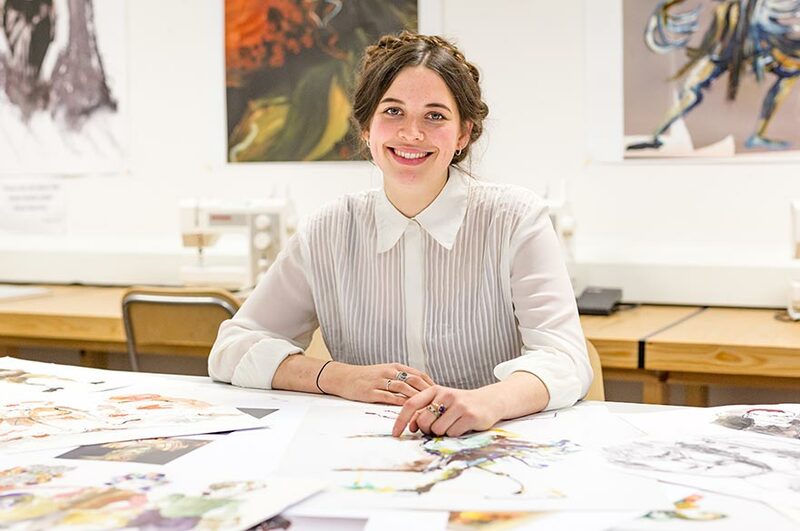 Costume Design and Making work from our Degree Show may also be selected for exhibition at other graduate events, such as New Designers in London. Year 1 lectures/seminars/workshops (31%), independent study (69%). Employability is excellent for this course, with 90% of our graduates in employment or further study within six months of graduating (DLHE survey 2016/17). Modules include initiatives to enhance your professional practice and career prospects, through guest lectures, opportunities to enter industry competitions, work placements and include live projects. Graduates from this course go into fields such as film, television, theatre, opera, dance, music, heritage projects, advertising, events, and festivals. 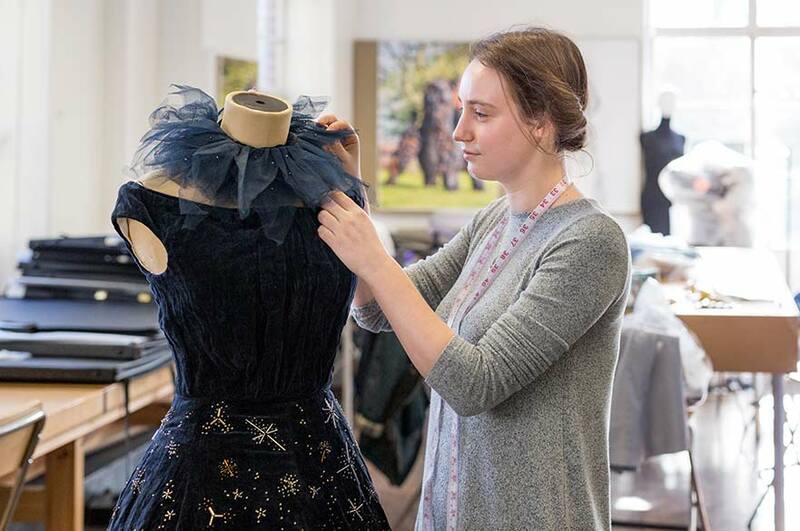 Recent graduate roles include freelance costume designers, trainee costume designers, and wardrobe assistants for a range of theatre, film, and television productions. This includes Rogue One: A Star Wars Story, The Book of Mormon, Matthew Bourne’s The Red Shoes, and The Winter’s Tale at the Garrick Theatre, London. 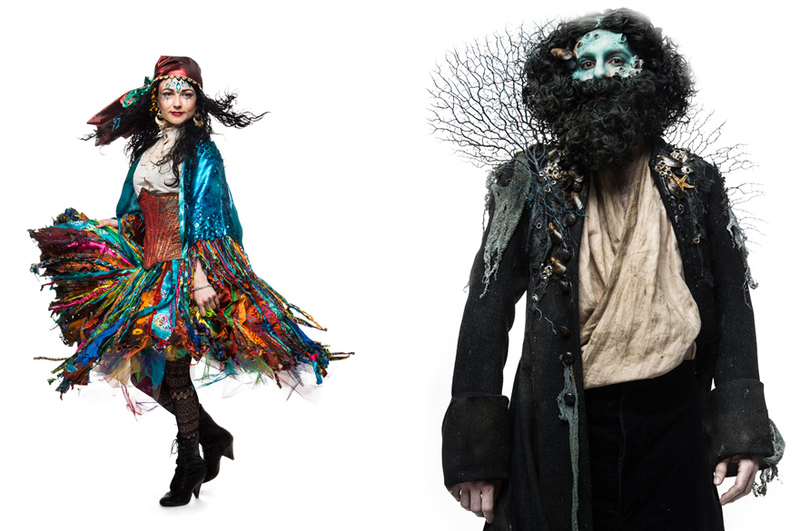 They are also working for world-renowned organisations such as Angels Costumes in London. The course has an excellent reputation for producing graduates who go on to enjoy a successful career in industry. See what some of our recent graduates are now up to having left NTU. 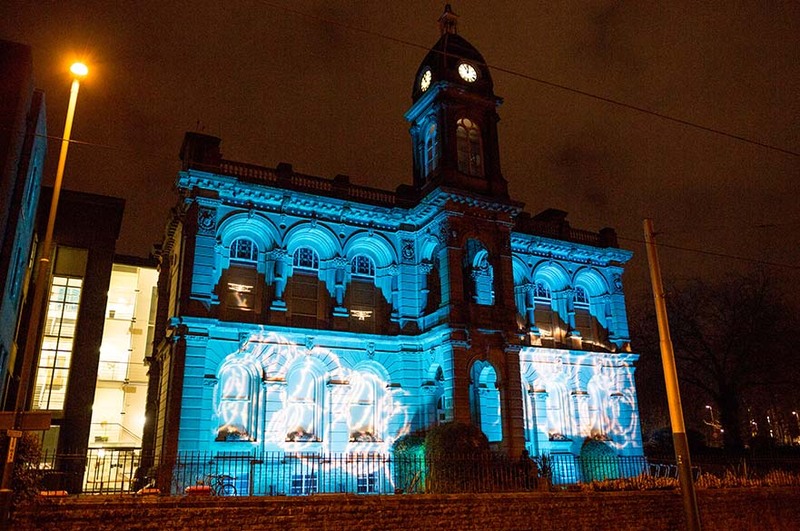 We'll also give you the chance to enter and participate in national competitions and costume events, seeking out opportunities to work with local cultural centres such as theatres, museums, events, heritage centres and festivals. construction specialists Anna Kesteven and Liz Johnson. Course tutors and the University’s Employability team will be on hand to offer advice and support on how best to approach companies, and get the most from your experience. You’ll be based in the Waverley building – a beautifully restored, listed building with real design heritage dating back from 1863 – the original home of the Nottingham School of Art. 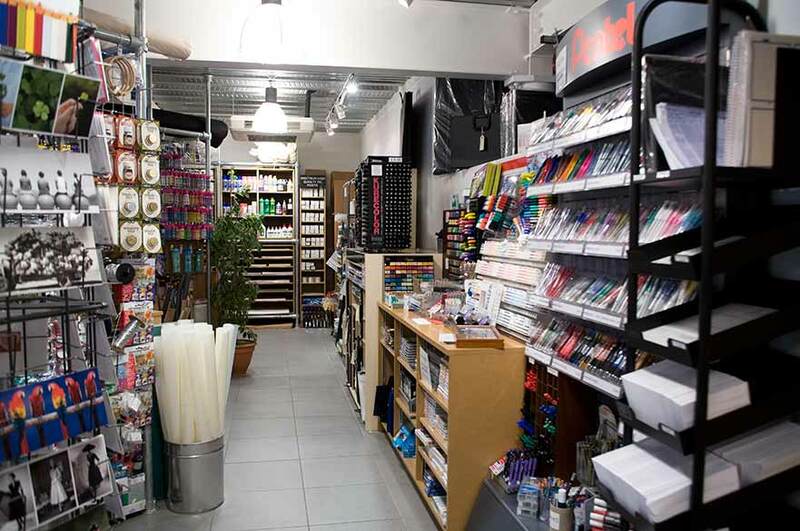 Boningtons Art Shop, Bonington Gallery, and Café Bonington.